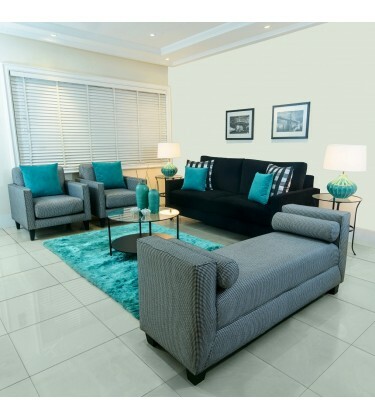 Azumini, in black and white with a splash of blue, is inspired by the blue river in Abia. 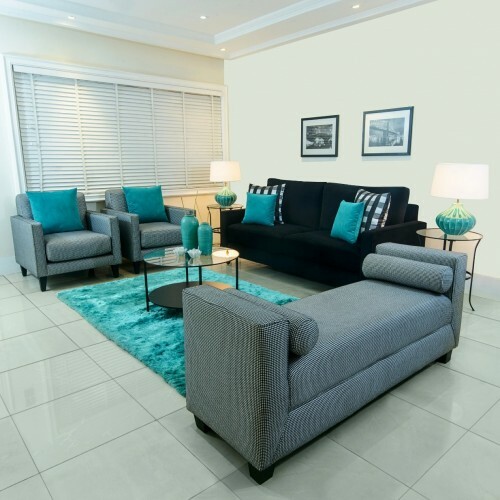 This relaxing living room look is ideal for lovers of peace and calm within the home. 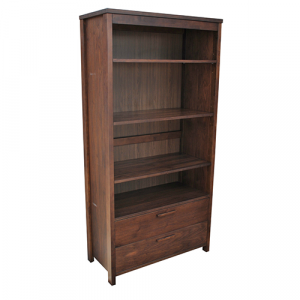 The Carltin Cabinet is ideal for use as a Bookcase, CD Storage Unit, DVD Storage Unit, Shelving Unit..